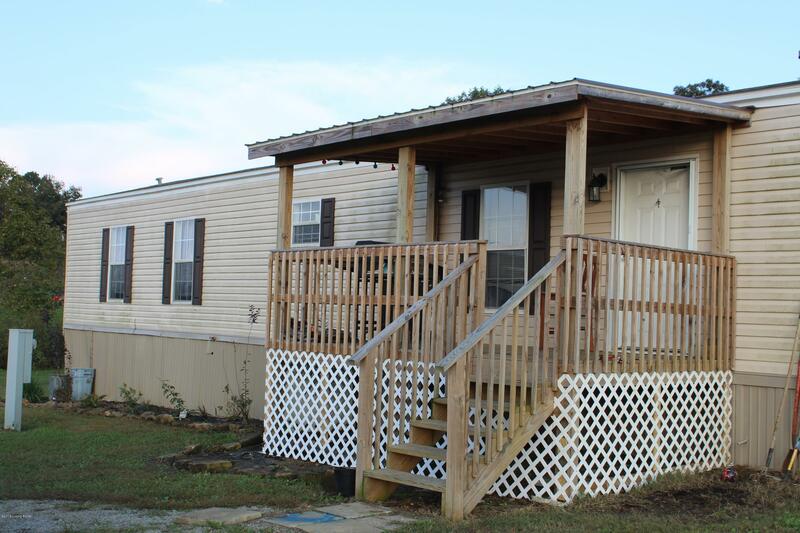 Check out this 2016 16 by 76 Manufactured home. This 3 bedroom 2 bath home sits on 2.80+/- acres close to town. Open concept living, kitchen & dining, 3 bed, 2 bath, and utility room.